Make Your Service Experience a Memorable One. Half-Way Motors uses genuine Nissan parts to help keep your vehicle running like new. 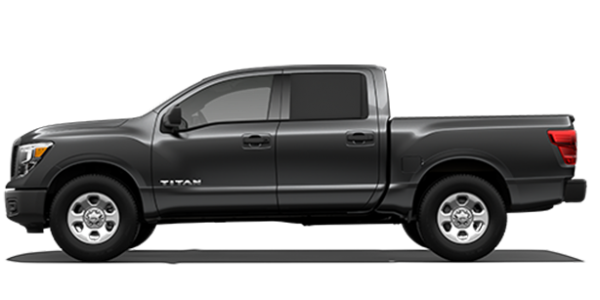 In addition to our extensive inventory, we also offer a direct link to Nissan Canada to monitor the inventory of parts from any of their three separate warehouses. 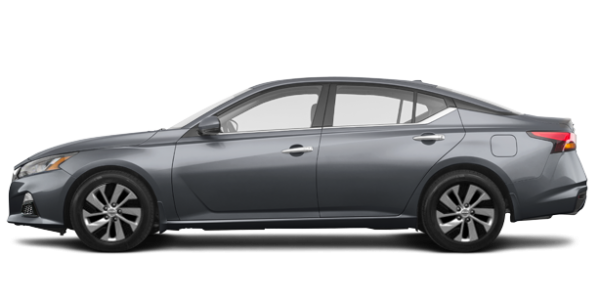 Welcome to the new Half-Way Motors Nissan Limited website where you can find all of the information you're looking for about our new and pre-owned Nissan vehicles, our after-sales services, and more importantly our commitment to customer service. At Half-Way Motors Nissan Limited, we are dedicated to ensuring your ultimate satisfaction, and won't ask you to settle for subpar service. At Half-Way Motors Nissan Limited, our entire team is as dedicated to customer service as we are to Nissan products. We have a real passion for everything Nissan, and you will feel it as soon as you walk in the door at Half-Way Motors Nissan Limited. When you come to Half-Way Motors Nissan Limited, you're always greeted with a smile by a team that is happy to look after your needs with dedication. We'll take the time to understand your needs and answer all of your questions in order to help you find the perfect new Nissan for you and your lifestyle. 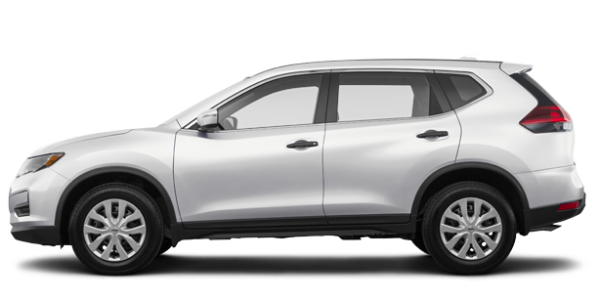 We have an extensive collection of brand new Nissan Pathfinder and Nissan Rogue sport utility vehicles to choose from as well as plenty of brand new Nissan Sentra and Qashqai models. 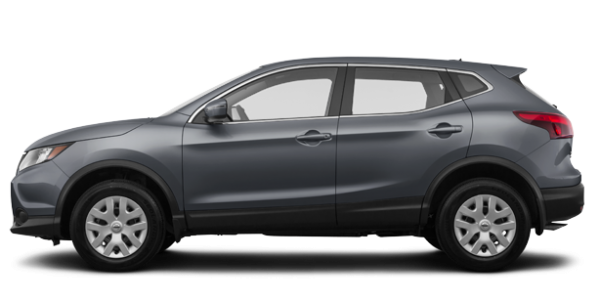 We also offer our clients a complete inventory of new Nissan Murano and Nissan Altima models, as well as the sporty Nissan 370Z and Maxima. If you prefer a pre-owned vehicle, come and see our complete collection of certified pre-owned vehicles today at Half-Way Motors Nissan Limited. Once you've found the vehicle you're looking for, you'll be amazed by our affordable and flexible lease and finance offers that can be combined with great special offers and rebates on all of our Nissan products, services, and vehicles. When it comes to after-sales services, our team at Half-Way Motors Nissan Limited will always treat your vehicle as if it belonged to us. From maintenance and repairs to detailing and genuine Nissan parts and accessories, your needs are covered at Half-Way Motors Nissan Limited. Come and discover our dedication to incredible customer service as well as our extensive lineup of new and pre-owned vehicles today at Half-Way Motors Nissan Limited! Here are just a few of the organizations Half-Way Motors is proud to be associated with.